The funds SU2C raises support innovative cancer research that saves lives now. Be a part of the Stand Up To Cancer movement. Our full logo got a bit of an upgrade that looks great. 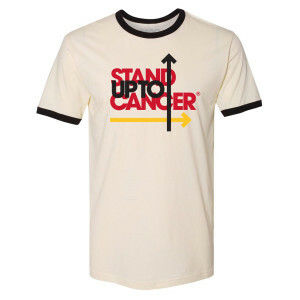 Show your support with this comfortable jersey ringer t-shirt.